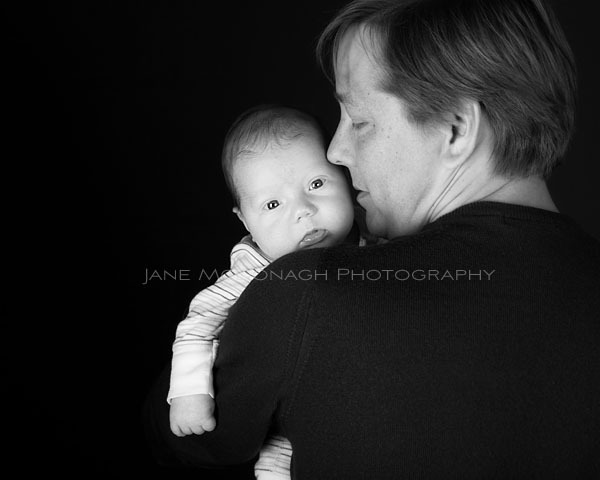 This lovely six week old boy was a visitor to my studio last week. Although we couldn’t focus on the typical newborn shots ( first two weeks of life) it was still a great chance to capture some memories. 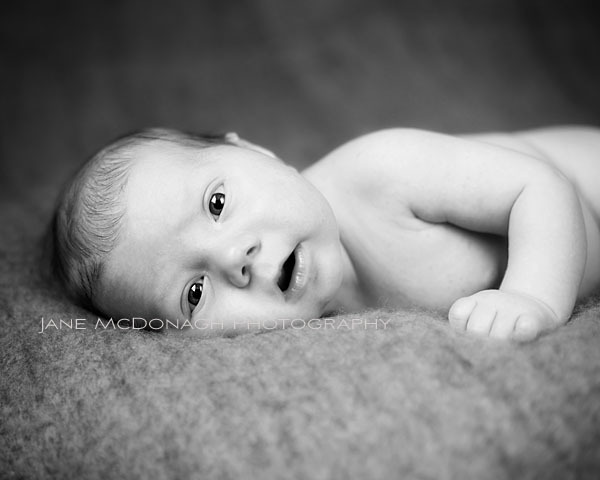 He was awake for the whole session and showed himself to be a very mellow little guy! He is so handsome and you both look so happy. Enjoy each and every day!